The practice of joining industrial yarn ends (resulting from breaks, defects, or end of the supply), is a critical component to the product manufacturing process, particularly in industries such as wire and cable (integration of ripcords), hose reinforcement, belting and more. When using industrial yarn in the production process, it is essential that the joining method endures the process without interruption and does not have a negative effect on the quality of the end product. In air splicing (commonly used in industrial hose manufacturing), yarn ends are inserted into a splicing chamber (small air chamber) and then overlapped. A strong current of compressed air introduces which entangles and intermingles the fibers, joining the two ends together. Multiple air chambers are incorporated for specialty yarns, like aramids, where more than one point of the yarn gets spliced and intermingled. While redundant, this process ensures the yarn maintains sufficient strength. The time and air pressure needed in air splicing are determined by fiber type and characteristics of the yarn. Air spliced yarn produces a joint that in most cases will meet all requirements of the parent yarn, both in regard to strength and appearance. This type of splicing can also be applied to a large range of yarn types without a lot of equipment adjusting which results in greater winding efficiencies. 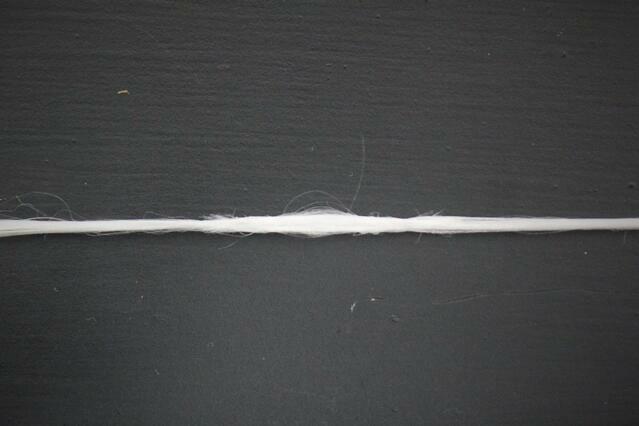 The Illman or wrap splicing method is typically used on spun sewing threads for bag closures. In this process, two yarn ends are overlapped and a fine auxiliary yarn is tightly wrapped around them and bound to produce a joint of high strength. This method can produce a thick and rigid joint. 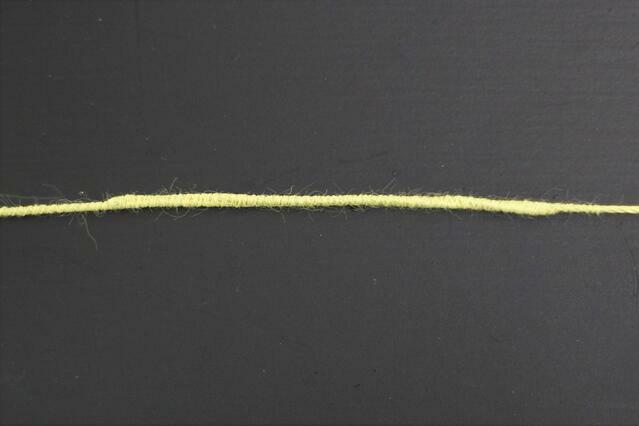 However, the thickness of the splice is much less than that of a knot, and the spliced yarn causes significantly lower tension fluctuations than what typically occurs with knotted yarn. Knotting, particularly a weaver’s knot, is a commonly used yarn joining method because its strength is several times that of the yarn strength. If tied properly, it will give you the maximum amount of strength to enhance the overall product construction. A weaver’s knot is most appropriate for short-staple yarns, is typically a smaller knot and used when materials are woven. - Good option for woven materials or materials where yarn diameter is not critical. 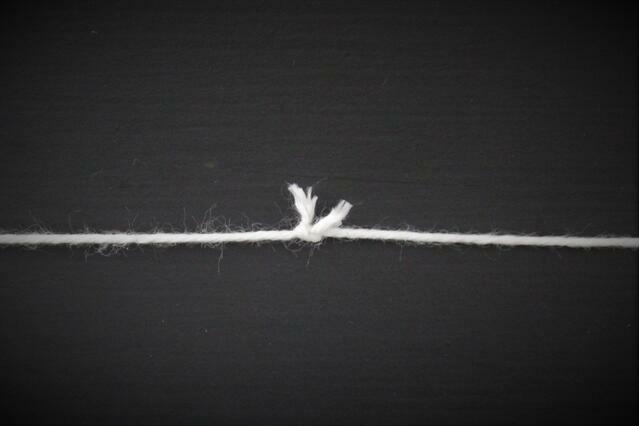 - Knots usually have tails which can get caught when running through small eyelets. Contact us if you need help determining which splice method will work for your end use. Service Thread supplies multiple industries and has broad knowledge about yarn and fiber application best practices. Our expert yarn engineers can review your products and processes to recommend the fiber type and product construction will work best for your application.